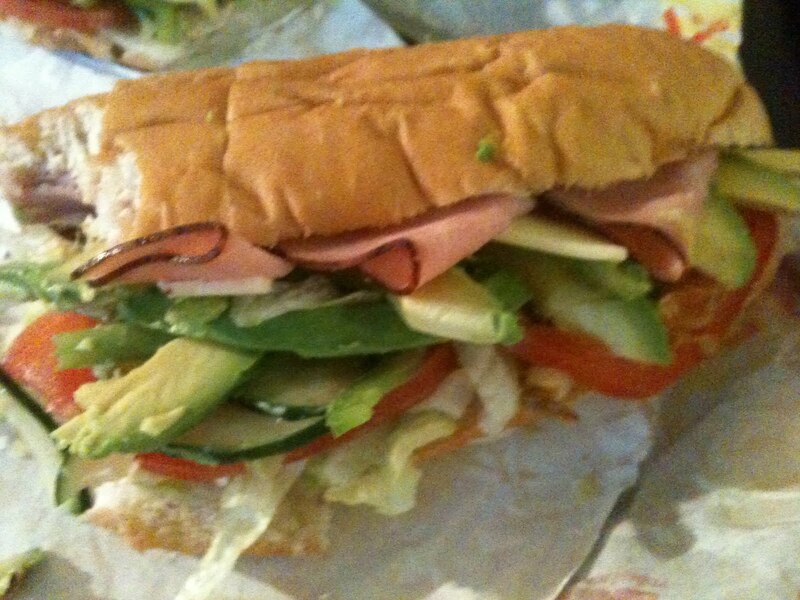 Before you get any crazy ideas, I’m talking about the perfect Subway sandwich. I’m sure someone at some point has gotten this perfect combination, but I wonder if they’ve ever gone the extra mile: give it a name. Well…Jeff and I did. I stumbled upon this combination, and can’t order anything else now. It’s delicious and feels extremely healthy (disclaimer: I don’t know exactly how healthy it is, but it sounds pretty darn healthy). Add to this some Cool Ranch chips, and you’ve got a stellar lunch or dinner!